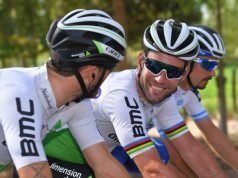 Dimension Data’s Igor Anton has announced his retirement after a career spanning 14 years. 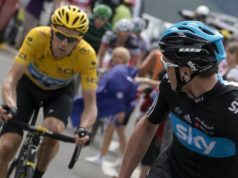 The rider’s last day of racing was the last day of the Vuelta a Espana. 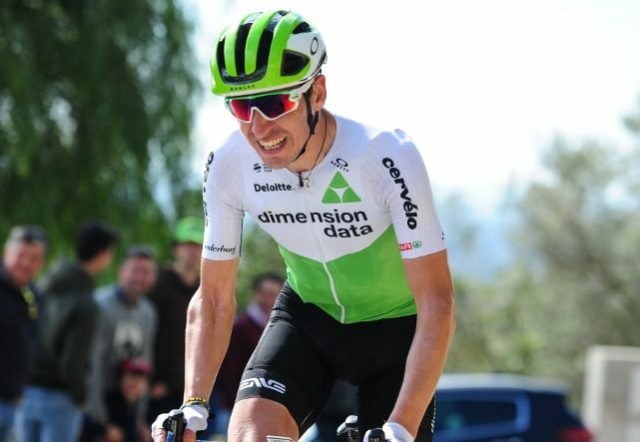 The 34 year-old started his professional career with the Euskaltel – Euskadi team in 2005 and after nine years with the Basque squad joined Movistar in 2014 before signing for his current team, Dimension Data in 2016. Anton has decided to put an end to his career after 14 years in one of the most important races for him: the Vuelta a Espana. The rider took four stage victories in the Spanish race and was the leader in 2010 until he had to retire at the 14th stage after suffering from a bad crash. 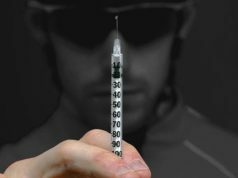 “The Vuelta a Espana has defined me as a person in many aspects, it is where I achieved my best results, it gave me some of my best moments and some of my worst moments,” Anton said through an open letter. 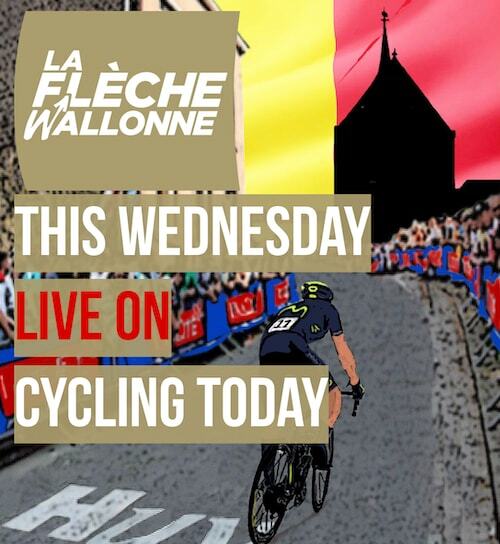 “Therefore, after thinking well about my career, I have decided that tomorrow I will end my career with my final race number, 102. In his goodbye letter, Anton had some words for the teams he has ridden for. 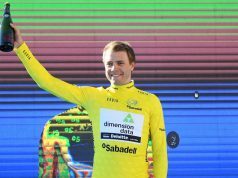 “I want to say a big THANKS to all the partners that supported me at my 3 teams; Euskaltel-Euskadi, Movistar Team and Dimension Data for Qhubeka,” the Spaniard affirmed. “From the first day of my career until this very last moment I have been backed by these incredible organisations. At Team Dimension Data I had 3 very special years and it was a great experience to be part of this unique project, it made my career so much more interesting. 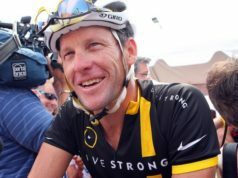 What is Lance Armstrong’s net worth in 2018?